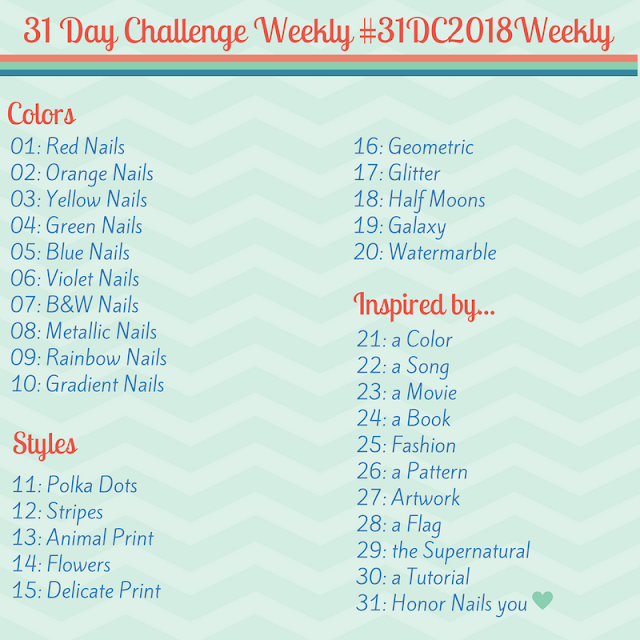 Cult Nails Spontaneous Swatches - Polish Etc. Well hello there! I seem to have found some old photos of a gorgeous polish (I'm scouring my files trying to find something to keep y'all entertained). This is Cult Nails Spontaneous. Spontaneous was released ages ago as part of the Cult Nails Coco's Untamed Collection (which is still arguably my favorite Cult Nails Collection of all time). Spontaneous is a gorgeous dark dusty purple creme with subtle violet purple glitter. The glitter isn't overpowering, but is always visible, it's quite small, and just adds a bit of dimension and sparkle to the polish (it's more obvious in person). In some lights Spontaneous looks like more of a medium purple, but it wore very dark on me. The formula on this polish was good, a bit thicker than my other Cult Nails polishes but it applied easily in two coats. Because of the glitter, Spontaneous dries to a bit of a rough finish and requires one or more thick coats of top coat for a shiny finish. Spontaneous is a very flattering mature purple. It's also a great glitter polish because it's subtle yet gorgeous. What do you think of Spontaneous?